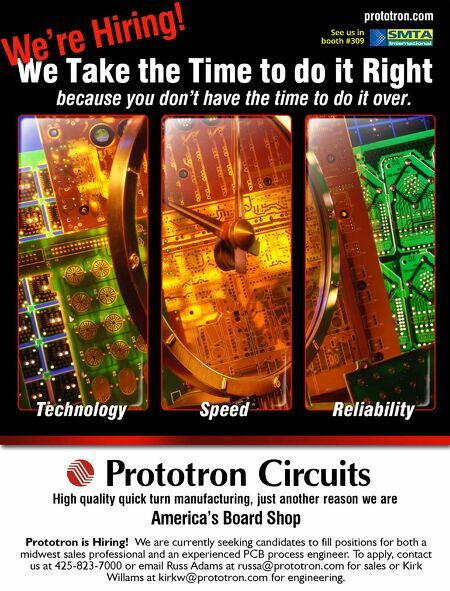 e Prototron Circuits High quality quick turn manufacturing, just another reason we are America's Board Shop Prototron is Hiring! We are currently seeking candidates to fill positions for both a midwest sales professional and an experienced PCB process engineer. 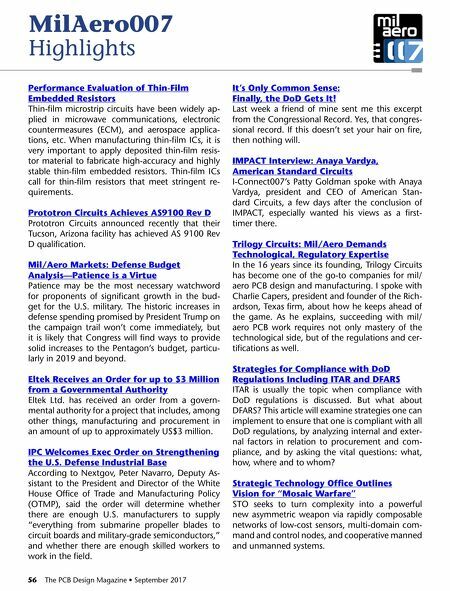 To apply, contact us at 425-823-7000 or email Russ Adams at russa@prototron.com for sales or Kirk W illams at kirkw@prototron.com for engineering.